President Joko “Jokowi” Widodo continues to strengthen his influence in Islamic political circles. 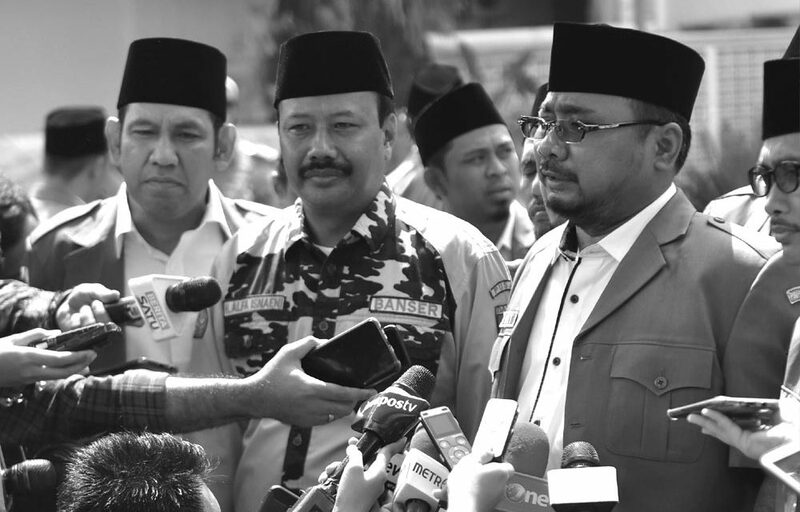 On Friday (Jan. 11), he met with the leaders of the GP Ansor, the youth-wing of the largest Muslim organization in the country the Nahdlatul Ulama (NU), at the State Palace in Jakarta. In the meantime, Prabowo Subianto-Sandiaga Uno’s (Prabowo-Sandi) national campaign team (BPN) officiated the opening of their headquarters in Solo, Central Java.